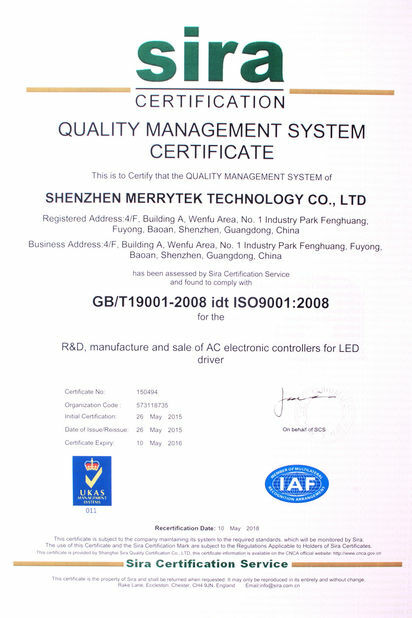 Quality Control - Shenzhen Merrytek Technology Co., Ltd.
90% of our sensor products are exported,​ the sensor products will be 100% tested 4 times in whole production procedure: Waveform test, light-control test, detection area test and imitation lighten in fixture test. 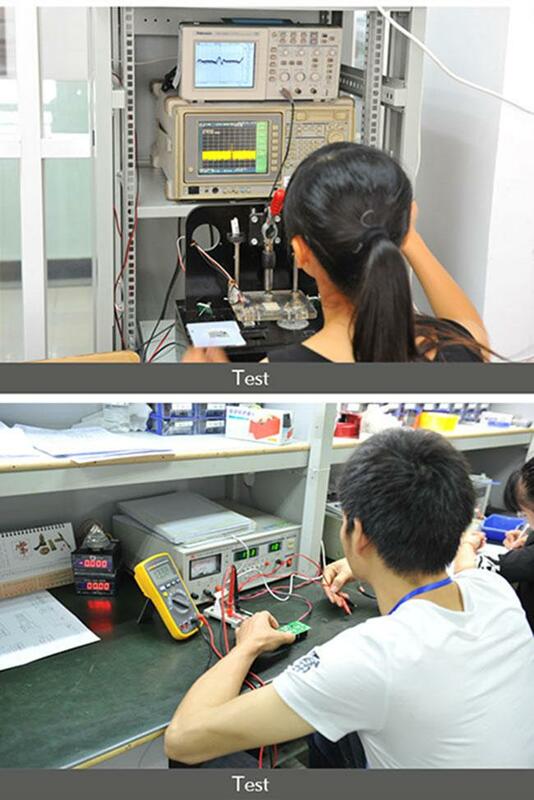 We fully understand the importance of reliability for Microwave sensor, once problem happened after installation, the maintain cost will be much higher as labor cost in Western countries is much more expensive than in China, and our client's brand reputation will be affected. So, we prefer to invest a little more labor cost to ensure the quality of product before shipment,rather then get complain and bad reputation among our clients.